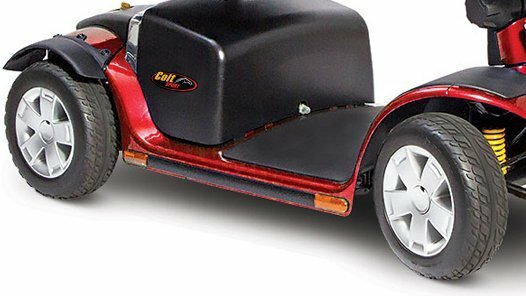 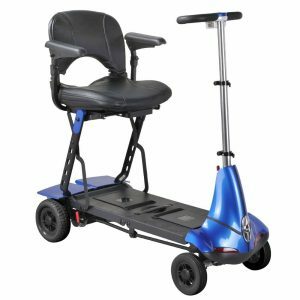 Introducing the new compact 8mph Colt Sport mobility scooter from the Pride scooter range. 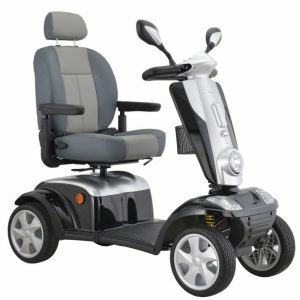 Featuring a modern yet sporty design and delivering a high-performance operation. 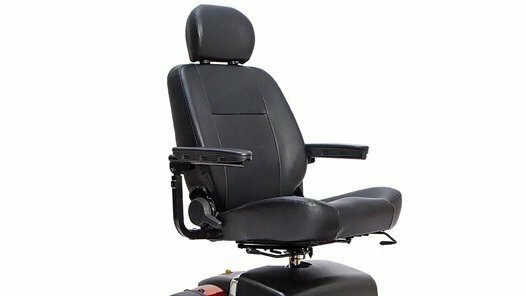 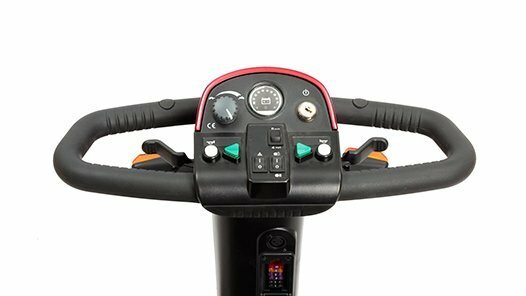 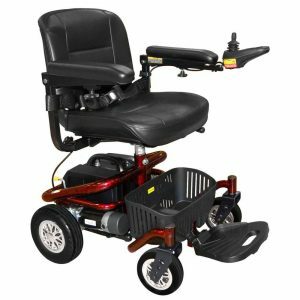 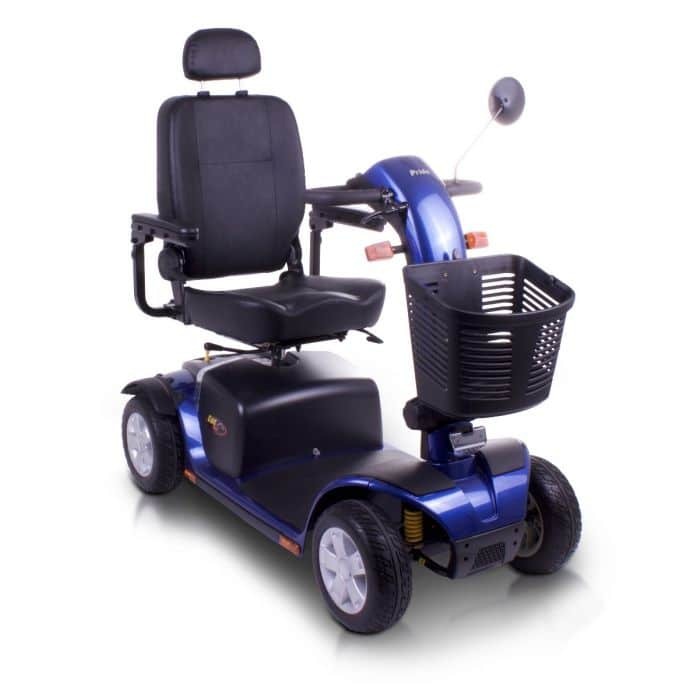 Standard features include a handbrake, front and rear suspension, feather-touch disassembly, a wraparound delta tiller, high-visibility automatic brake lights and an LED kerb light. 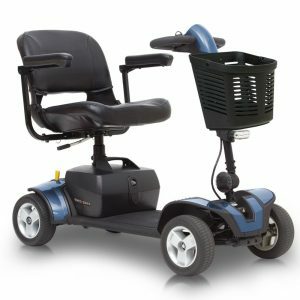 These features combine to make the Colt Sport a superb scooter.